As a logistics company established in 1990, Kokusai Express developed an extensive network making you able to make the right move in the right direction. Not only that we have the solution for all your needs but we also look to improve our equipment, tools, and know-how by implementing the modern approach to the logistics business. 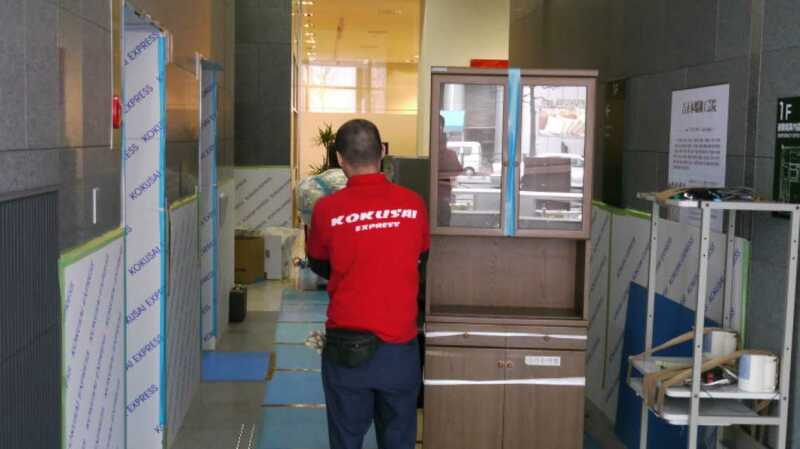 Kokusai Express Moving - moving to Japan has never been easier! If you need a moving company that can do everything - Kokusai Express moving is your right address! We are prepared to handle anything from simple relocations to international freight forwarding. And that's because our company is home to some of the most talented and skilled individuals in the international moving industry. Our teams work around the clock to make sure our customers' satisfaction never falters. So why not let true professionals handle your relocation - all you have to do is tell us what you need, and we'll handle the rest. Location: 24F, World Trade Center Bldg. 2-4-1 Hamamatsucho , Tokyo, Japan.